LBC receives twin honors at the Reader’s Digest’s Trusted Brands Awards 2017. 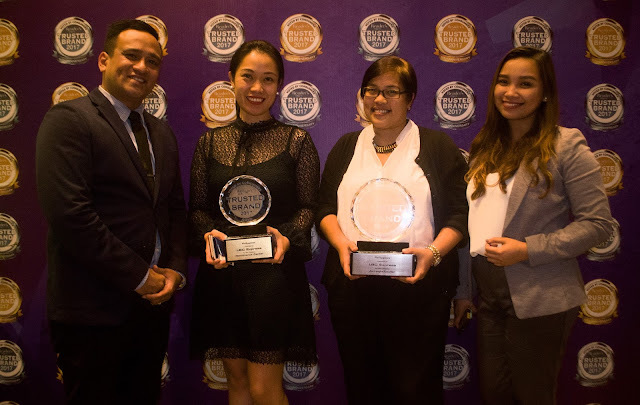 Receiving the awards for LBC are (from L-R) Jesus Venice Arias, Vice President for Philippine Operations; Karen Alcazar, Senior Manager for Philippine Operations; Darlene V. Dollente, Senior Marketing Manager; Therese Ezra Castrojas, Brand Marketing and Communications Manager;Reader’s Digest (RD), at the Marco Polo Hotel in Ortigas, Pasig City. This is so wonderful! Congrats!